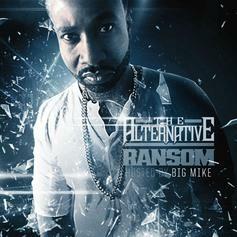 New Jersey’s Ransom is back with his latest project "The Alternative" hosted by Big Mike. The project features guest appearances by Styles P, Lorel, Bizzy Crook and more. Production by Chemist, CG Beats, among others. 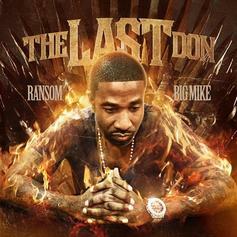 New mixtape from Ransom called "The Last Don" to ring in the new year. 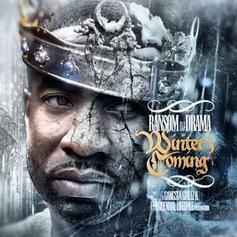 Ransom delivers "Winter's Coming" just as summer officially comes to an end. The mixtape grabs features from Waka Flocka, Trae Tha Truth, Hitch and more. 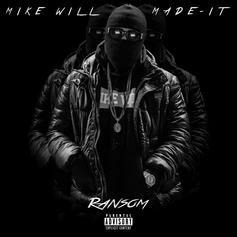 Hosted by DJ Drama.